When was the last time you got a good night’s sleep? Was it the 8 hours recommended by the Center for Disease Control and Prevention (CDC)? Did you dream? What is a good night’s sleep, anyway? Did you know that, in 1910, most adults slept 9 hours a night? Now, average Americans are lucky if they get 7 hours. Despite growing evidence that chronic sleep loss increases your risk for heart problems, obesity, attention and memory deficits, and mood problems, we have not drastically changed our habits. 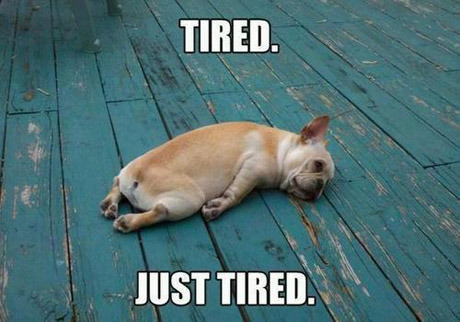 The effects of sleep deprivation are far-reaching, and all of us have experienced it! Daytime sleepiness contributes to most car accidents, decreased work productivity, and dysfunction in social relationships. Despite this, Americans value their sleep less than ever. A survey by the Better Sleep Council revealed that, although respondents agree that sleep is “necessary to recharge,” 15% felt it was a waste of their lives. On average we spend about 20 years of our lives sleeping. But what have we lost as a result of our late nights? Every year, 70 million Americans are impacted by the effects of sleep loss. The negative effects are costly as well. 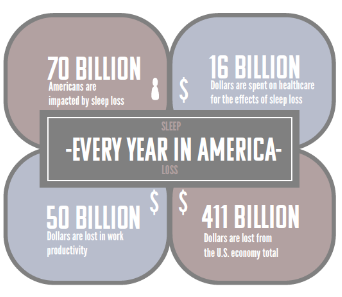 Annually, 16 billion dollars are spent on healthcare related to sleep-loss induced health issues, 50 billion dollars are lost in work productivity due to sleep-related absences and lack of concentration, and a whopping 411 billion dollars are lost from the U.S. economy total [see graphic above]. In our 24/7 world of action, there’s always something better to be doing than lying in bed doing... nothing. Right? Our culture has us believe that sleep is the least productive thing we could be doing. But, new science warns, everything else can wait. But there is no positive side of losing sleep. Sleep scientist Matthew Walker and author of the book Why We Sleep: Unlocking the Power of Sleep and Dreams, wanted to know what was going on in our brains during all of those hours. Matthew Walker is a professor of neuroscience and psychology and directs the Center for Human Sleep Science at Berkeley, where he uses sleep studies to learn what happens when we sleep and dream. He worries about our new “natural baseline” of living in an underslept state. “So it’s a little bit like the drunk driver at a bar. They've had a couple of shots and some beer, and they stand up, and they say, well, I'm perfectly fine to drive home. And you say, no, I know that you think you're fine to drive, but trust me. Objectively, you're not. Thinking we can put off sleep until we have more time is one of the many myths we tell ourselves. You may think you don’t have 8 hours available each night to devote to sleep. Most adults get about 6 ½ hours... that should be enough... right? Wrong. Professor Walker warns us that no matter the circumstances, a deficit remains a deficit. Shorter sleep predicts a shorter life, period. “So that sort of classic maxim that you may've heard that you can sleep when you're dead — it is actually mortally unwise advice from a very serious standpoint. We also know that every disease that is killing us in developed nations has causal and significant links to a lack of sleep — and a lack of sleep defined as six hours of sleep or less. So, I think people really need to start to, I think, become much more aware of the science of sleep, and I think that, in part, is why people like me have failed. Lack of sleep affects every system in the body. Studies have shown the symptoms of sleep loss can be downright scary. Sleep deprivation was historically used as a form of torture. Thanks to all of the scientific information we now have about the importance of sleeping, it is now considered unethical to deprive someone of sleep. You may have heard that days without sleep can lead to delirium and hallucinations... or even the Chinese man that died in 2012 after keeping himself awake for 11 days. The slow, cumulative effects are arguably scarier. 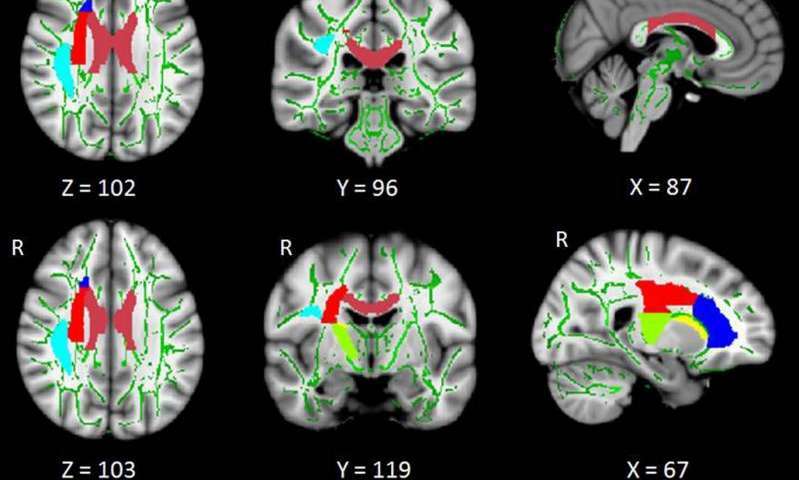 Abnormalities in white matter tracts in brains of patients with insomnia. Alarming new research supports the dangerous risks of lack of sleep, especially Alzheimer’s disease, the degenerative brain disease that can cut 20 years off of your life. He found that one of the mysterious functions of sleep is to rid the brain of harmful toxins. ...one of the things that that sewage system in the brain does very well is clear out... all of the metabolic waste that's been building up throughout the day. The second discovery, though, is that the sewage system in the brain actually kicks into high gear when we go into sleep and particularly deep sleep. 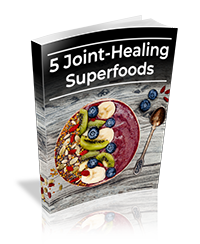 And one of the toxic byproducts that it actually removes at night is a sticky protein called beta amyloid, which is one of the leading causes, that we believe, underlying Alzheimer's disease. So firstly, we start to understand now why short sleep seems to predict a far higher risk of developing Alzheimer's disease. And it does. That data now from epidemiological studies is there, and I think it's quite clear. But now we're starting to understand exactly why insufficient sleep is one of the most significant lifestyle factors determining whether or not you will develop Alzheimer's disease. If you're not getting enough sleep throughout your life, more of this protein seems to build up in the brain. The more of that protein that builds up, the harder it is to actually get that deep quality of sleep that you need whenever you do get the chance to get sleep. Have you ever had a better reason to get in bed than your brain? So, now we know how much our brain biologically needs to sleep. Essentially all the symptoms of sleep deprivation disappear after you sleep! Having a healthy sleep routine is no walk in the park. 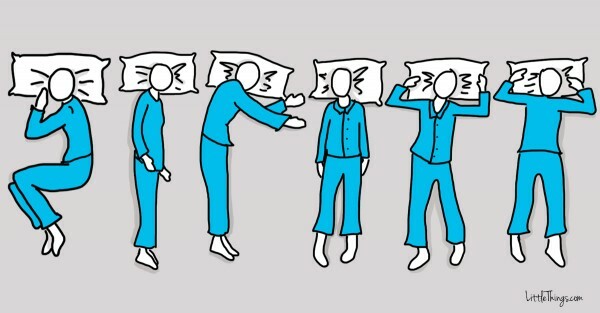 The first step is to identify when your sleep is being interrupted... is it right before hand? 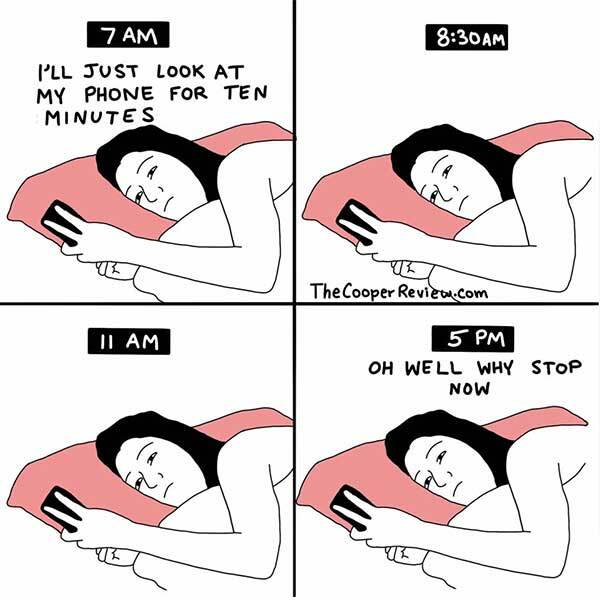 Or do you wake up without being able to fall back to sleep? There is so much information out there about the “perfect” sleep routine, there are entire books on it. We don’t all have the time to sort through this information. Our team here at Clear Health Now has compiled a simple list of the things that we have personally tried and implemented to pursue that well-needed, restful night. Note: This is not medical advice. Consult with your doctor before making any major changes related to your health or sleep routine. 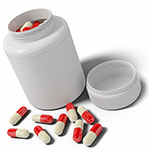 Don’t be afraid to use cough syrup or other legal sleep aids at first in order to get back on a regular schedule. Use a white noise generator to block out unavoidable sounds and keep your cell phone out of the bedroom. Light hygiene is incredibly important, especially if you live in a city or suburb. Amazon offers a one stop shop where you can purchase blackout curtains and have them installed. Try keeping your room at around 65 degrees to mimic the cooling process your body goes through while going to sleep. Use a weighted blanket for a comforting sensation without the added heat. 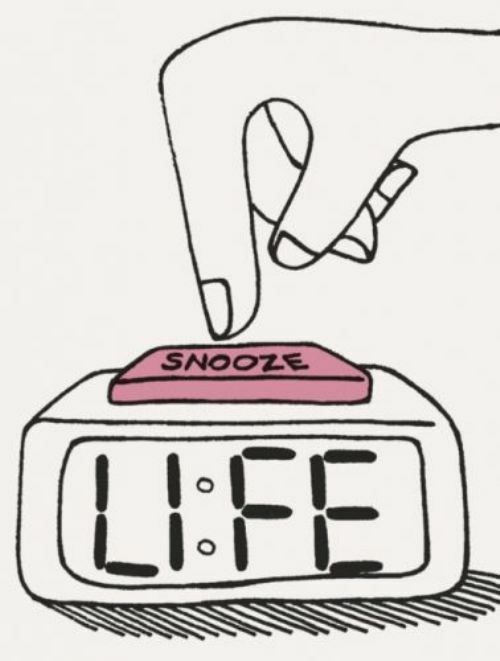 Don’t hit the snooze button! Get in the habit of waking up at the same time every day, no matter the circumstances. 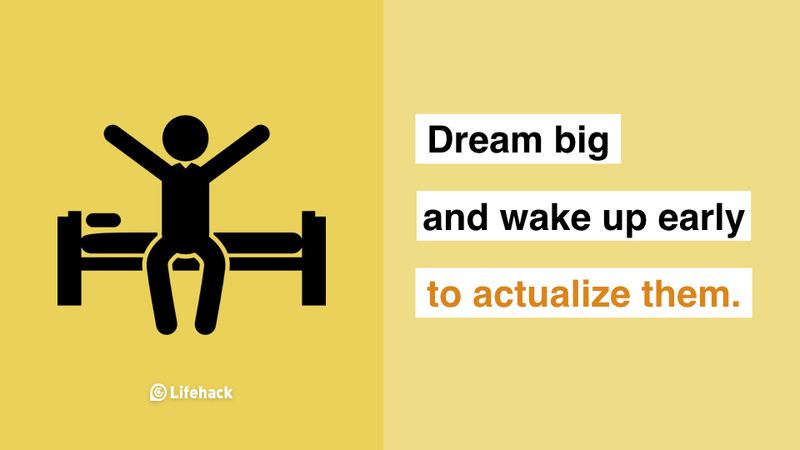 Avoid waking up and going back to sleep several times in bed. If you have to get up, go to another room and read or enjoy another relaxing activity. Try a short sleep meditation to turn your mind off and keep those worries at bay. Keep a sleep journal and track how many hours you are getting and where you can intervene. Check out more ideas here from the National Sleep Foundation. Putting your sleep first is the first line of defense for your health. It’s also where some of the best and most innovative ideas originated! Did you know famous ideas and works of art that were created while sleeping? The inventor of the sewing machine got the idea from a dream about being stabbed. The movie plot The Terminator came from a fever nightmare. Einstein’s Special Theory of Relativity came from a dream about electrocuting cows. Benzene, a primary explosive used in World War I, was created from a dream about snakes. The Cartesian scientific method came from Descartes’ crazy “ghost-filled melon-craving purgatory” dreams! Put away your phone, go to sleep, and let us know when you’ve figured out how to save the world.